Russell Finex first started catering to the unique problems of the ceramics industry in the early 1950’s. Through working closely with our customers and adopting new and improved manufacturing techniques, Russell Finex now offer the widest range of sieving and filtration equipment for the industry. Russell Finex has supplied process equipment for many different applications and boasts an impressive reference list for supplying equipment to major ceramic companies worldwide. Russell Finex’s vast understanding of the ceramics industry includes specialized knowledge on how to sieve ceramic glaze. Whether you are producing decorative or protective glazes, and whether they are to be used for sanitary ware, tableware, tiles or electrical porcelains, we can help you with your fine separation needs. 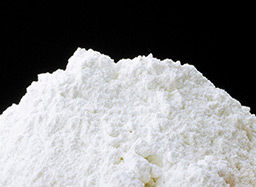 Ceramic powders are commonly used in many different areas. They are an essential ingredient for structural ceramics, electronic ceramics, ceramic coatings and chemical processing and environmental related ceramics. 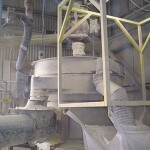 Russell Finex understand the unique properties of ceramic powders and can help you improve your product quality. 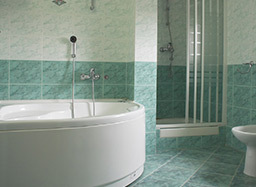 Clay slip is made by mixing clay with water and other ingredients to make a mixture that can be poured into a mould. This method, called slip casting, is used to make thin, detailed products. 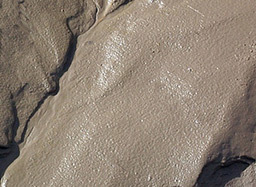 Russell Finex has a complete understanding of the clay slip industry and can provide specialized sieving and separation solutions to improve your product quality. 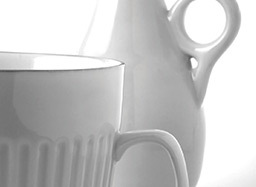 Most types of ‘whiteware’ pottery contain both ball clay and china clay. Ball clay helps to shape the pottery piece, adding ‘green’ strength to the body before firing, whilst china clay provides extra whiteness to the object. Russell Finex have experience with both of these materials and provide high quality separation equipment to help improve your product quality. "After we replaced the five original separators with new ones from Russell Finex, we increased throughput by almost 50%."